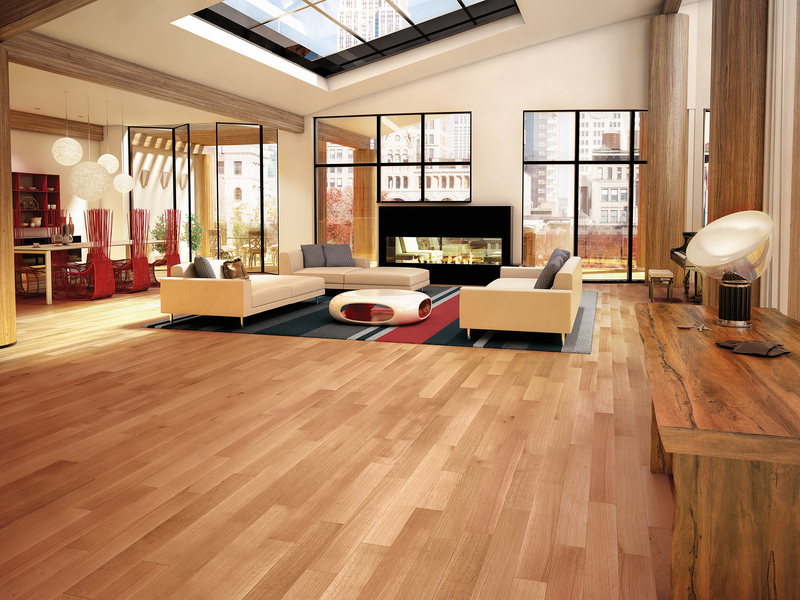 The natural warmth and beauty of engineered hardwood flooring provides time worn allure and value to your home. Hardwoods provide easy care and our expert installation will ensure long lasting beauty for your home. Let us assist you in creating a home that reflects your personal style from exotic, casual comfort or the very essence of refinement. Choose from collections from Appalachian, Armstrong, Bruce, Mirage, Shaw, Mohawk, Anderson, Johnson. Lauzon, Columbia and Mercier to offer you the best in hardwood species, characteristics, grain, plank and finish. Visit our showroom and browse our samples, which include engineered hardwoods from trusted national brands for additional design options.